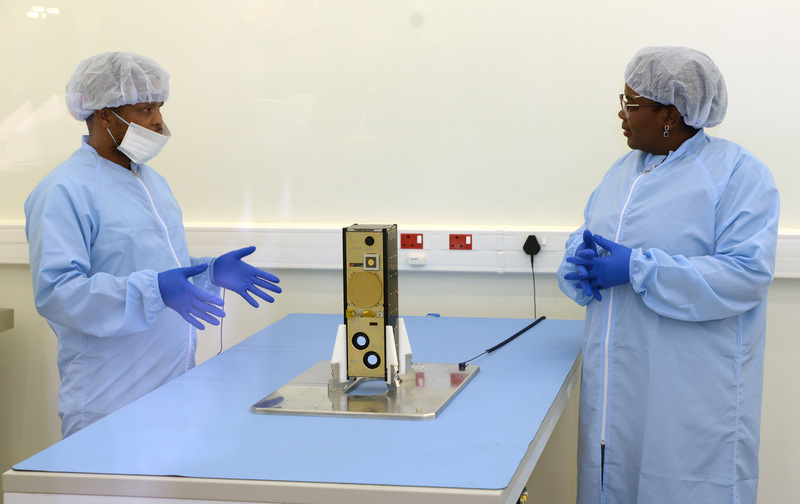 The Minister of Science and Technology, Mmamoloko Kubayi-Ngubane, participated in a ceremony to send off South Africa’s second nanosatellite to India, where it will be launched on 18 July 2018. ZACUBE-2 will provide remote sensing and communication services to South Africa and the region. The 4 kg satellite was developed by the French South African Institute of Technology (F’SATI) at the Cape Peninsula University of Technology (CPUT). F’SATI is a French South African postgraduate institute for teaching, research and development with two nodes – one at Tshwane University of Technology and one at CPUT. The primary mission objective of the satellite is to demonstrate vessel-tracking services in the South African Exclusive Economic Zone in support of the Oceans Economy component of Operation Phakisa. Operation Phakisa is intended to fast-track the implementation of the National Development Plan. The 10 x 10 x 10 x 30 cm satellite will track vessels along South Africa’s coasts, with its automatic identification system (AIS) payload providing information on their position, speed and registration. The AIS will also proactively detect forest fires through an imager payload developed by the Council for Scientific and Industrial Research (CSIR). 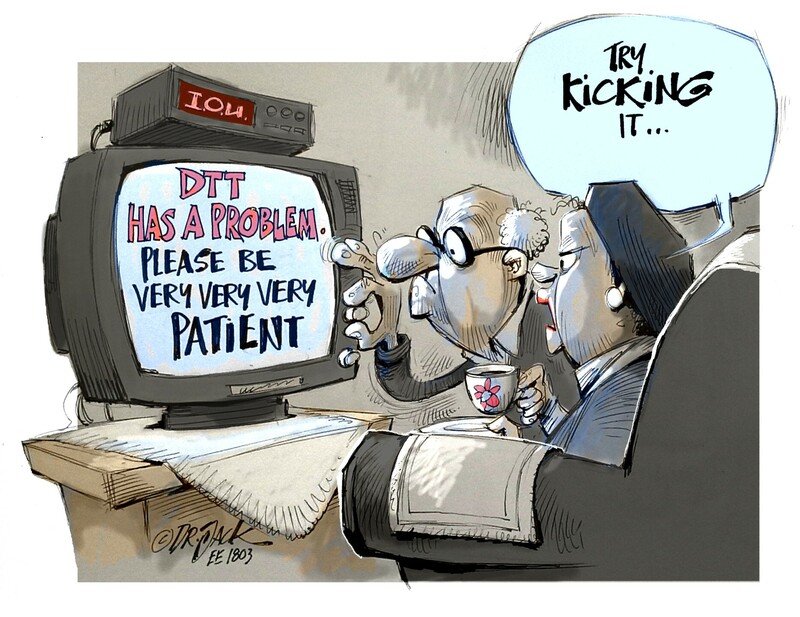 Monitoring the continental shelf is a critical part of Operation Phakisa and requires a dedicated low-cost solution. ZACUBE-2 is a precursor to a constellation of nanosatellites that will be developed to facilitate South African marine domain awareness. This will support international maritime communications, from the current AIS to the evolving VHF Data Exchange Service. Members of the CPUT Satellite Programme with the satellite. The minister said space science and technology were capital-intensive, and the government had a role to play in creating an environment in which the local space industry could thrive. She said that projects like the development of this nanosatellite benefited not only the space industry, but also the manufacturing and downstream application development industries. The project was funded by the Department of Science and Technology (DST), and managed by the South African National Space Agency (SANSA), in close cooperation with the University of Montpellier, the French Embassy and the Paris Chamber of Commerce. CPUT adopted Operation Phakisa as a key focus area, specifically using research and technology for marine protection and governance. The university has agreements with both the DST and the Department of Environmental Affairs for the development of nanosatellite-based solutions for Operation Phakisa. In June 2016, the university launched its Research Chair in Oceans Economy, cementing its overall contribution to Operation Phakisa.